If the fridge or air conditioning in your van/truck/trailer needs looked at, whether you are a single vehicle or fleet operator, we can help. Single or multi-temperature applications. 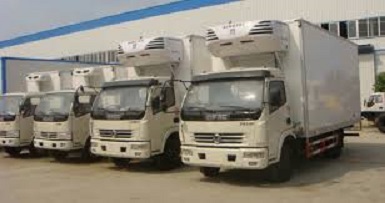 We cover diagnostics, repairs, maintenance and emergency breakdowns. Any and all makes catered for. 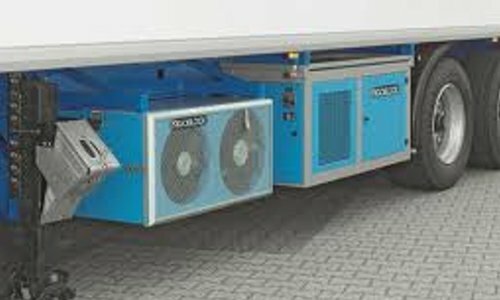 Specialists in the following makes: ThermoKing, Carrier, GAH, Hubbard, Frigoblock, Eberspächer and Diavia. PMD Refrigeration are completely mobile, we will visit and inspect your vehicle anywhere in Central Scotland and surrounding areas. so if you have a break down, we will come straight to your location. 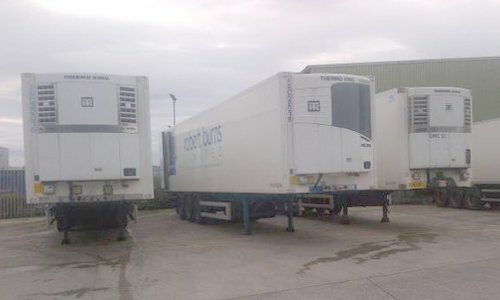 We specialise in fridge and freezer repairs for vans and trucks, but maybe we can help with your coldstorage issues too.